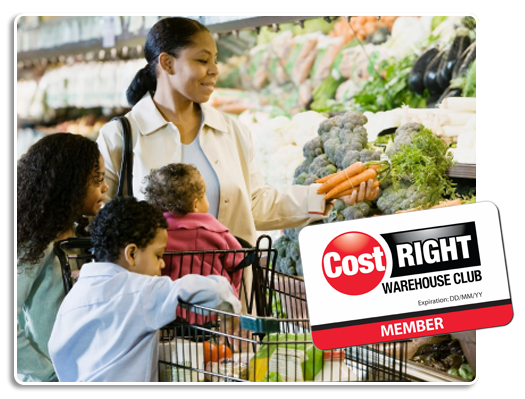 Cost Right Membership - AML Foods Ltd. Being a member is now EVEN BETTER! Discounts at numerous other businesses in Nassau and Freeport.